Dr. Pete Biglin is a board certified Physical Medicine and Rehabilitation Physician, also known as a “Physiatrist”. Dr Biglin specializes in non-surgical treatment of the spine and joints. 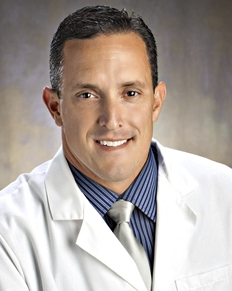 He is also board certified in Sports Medicine, Pain Management, and Electrodiagnostic testing (EMG). Dr. Biglin completed his undergraduate degree at Michigan State University, and was a member of the swim team (1989-1991). He earned his osteopathic medical degree from Nova Southeastern University, Ft Lauderdale, FL (1999). Biglin then completed residency in PM&R at Wayne State University (2003). Dr. Biglin went on to complete a Sports Medicine fellowship at Michigan State University (2004). While at MSU Dr. Biglin treated athletes of all 26 intercollegiate sports teams. Dr. Biglin is on the medical staff of William Beaumont Hospital and Providence- St. John hospitals. 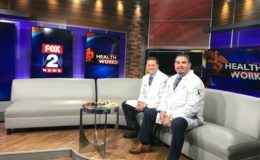 Dr. Biglin has over 8 years in private practice, and spent 5 years as team physician for the Southfield High School football team. 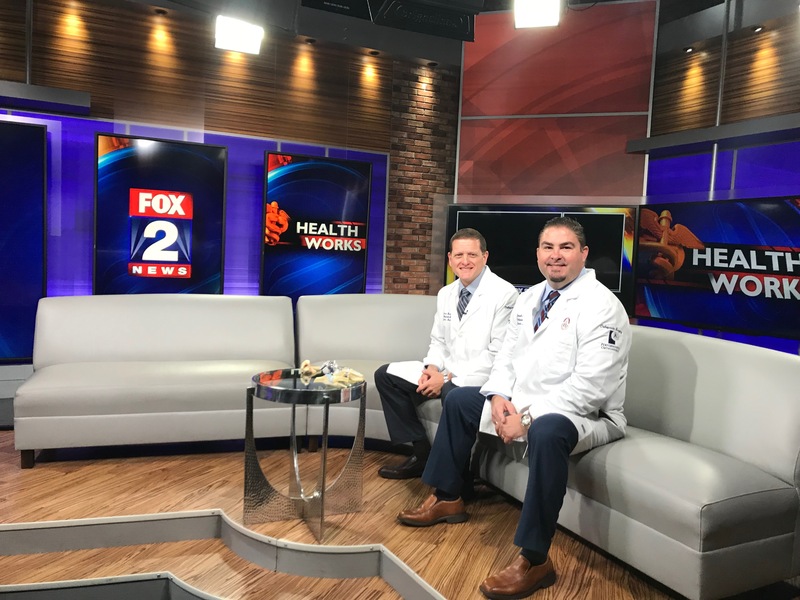 Dr. Biglin has spent extensive time teaching medical students and resident physicians while on the medical teaching staff at Michigan State University and Wayne State University department of PM&R. Dr Biglin is lifelong athlete and continues to swim and run competitively. He has run two marathons. Current swimming accomplishments include multiple United States Masters Swimming National Top Ten awards. Dr. Biglin joined his partners Dr. Joe Guettler and Dr. James Bicos in 2012. The practice is devoted to providing high quality care to the injured athlete of all ages. Dr Biglin brings state of the art non-surgical treatments for back & neck pain, concussion management, PRP (platelet rich plasma) & Stem Cell injections, interventional pain management (x ray guided injections of the spine).